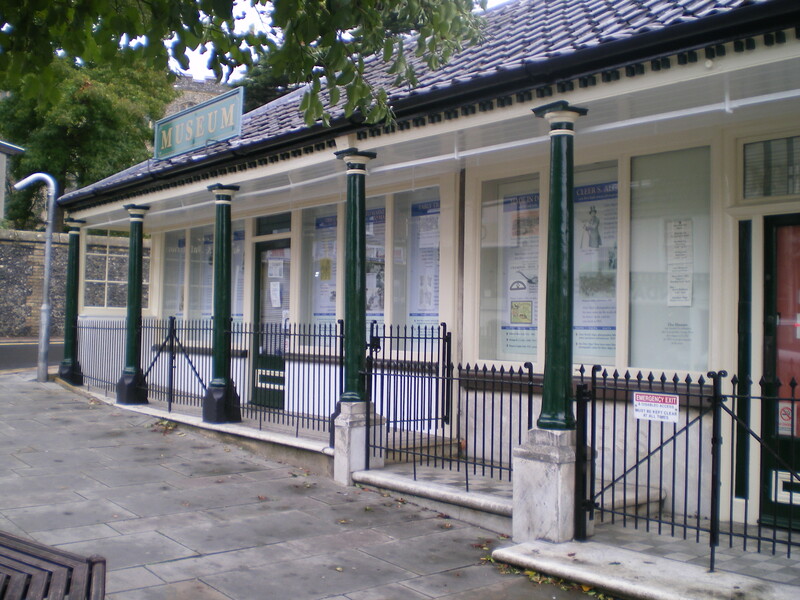 The freshly painted and repaired museum after extensive work. The museum is closed now until mid-March 2014. For any information phone (01379) 650618.